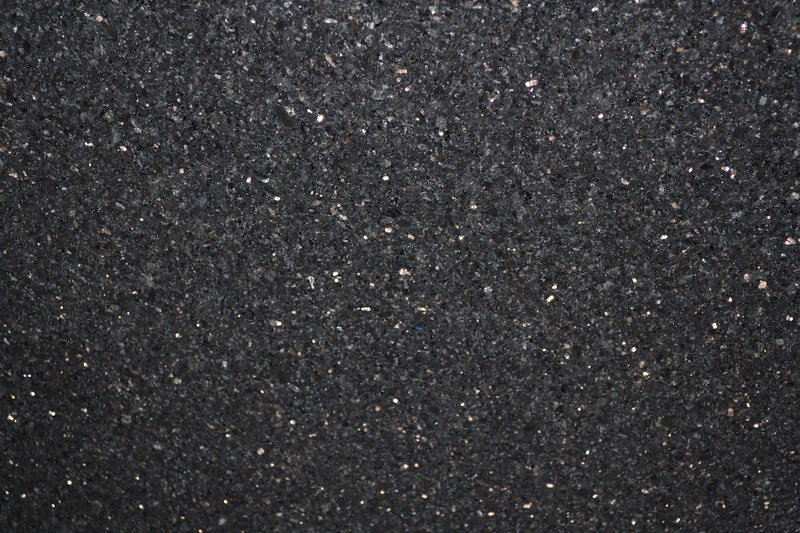 Solid surface is a non-porous low-maintenance countertop surface. It can mimic the appearance of stone, wood and other naturally occurring materials, and can be joined invisibly by a trained craftsman. 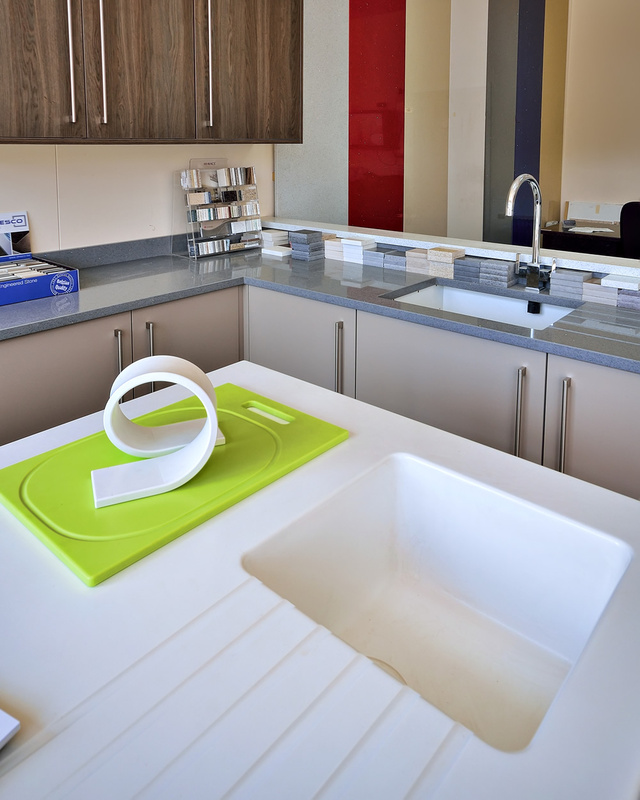 Typically manufactured in sheet form for fabrication into finished countertops, solid surface can also be cast into a variety of shapes, including sinks, shower pans and bathtubs. Sheet goods can also be heated and bent into three-dimensional shapes using a process called thermoforming, which adds to the versatility of the product. 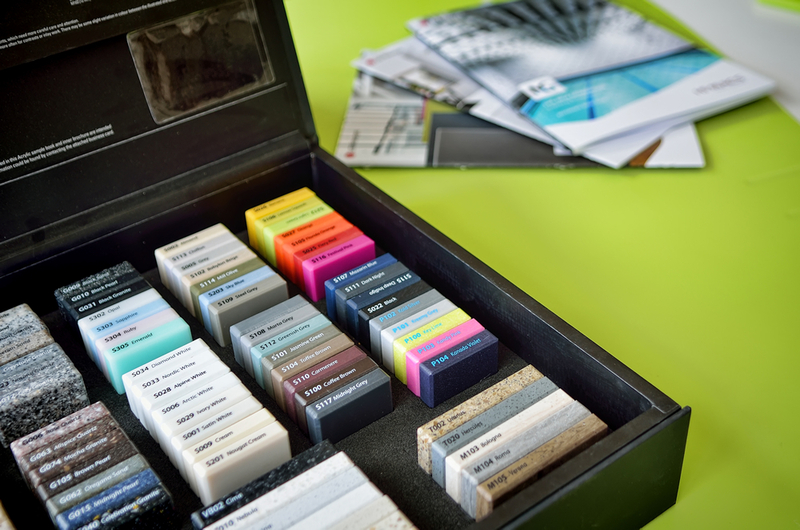 Colour and design flexibility are key factors when choosing engineered composites over natural stone.